Recreational Gymnastics fees are now due for renewal. Fees should be paid for by the first session of the new term. 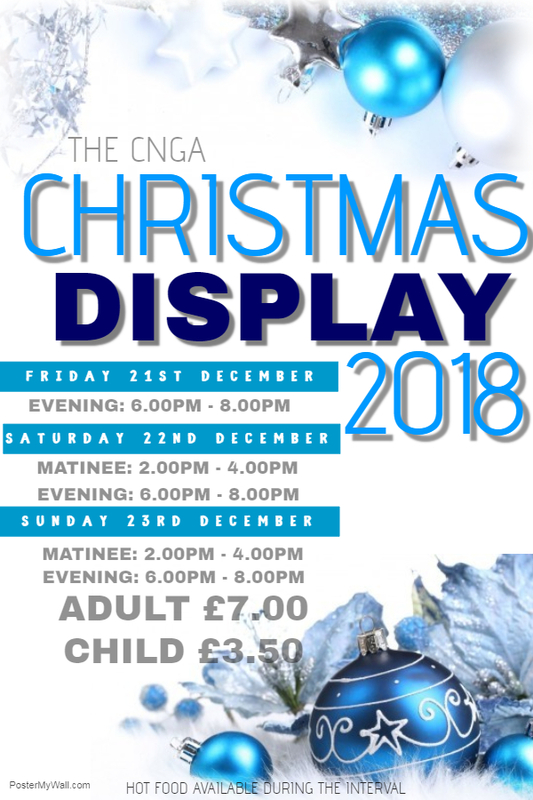 Due to the huge demand for tickets for the Christmas Display 2018 we have added additional seating for the Saturday Matinee 2pm-4pm & Saturday Evening Performance 6pm-8pm. Please note these tickets will have restricted viewing and will be placed at the beam area in the gymnastics hall. Tickets will be on sale from Monday 17th December 2018 at 4pm. 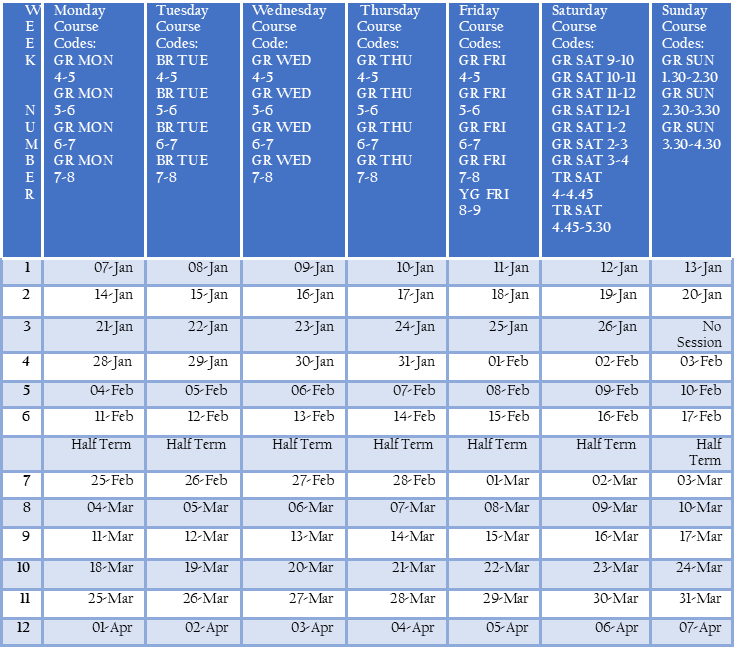 Please find below full details of the Christmas 2018 schedule for the Gymtots, Pre-School, Recreational, Youth & Adult Gymnastics sessions. The last sessions for Gymtots & Pre-school will be Sunday 16th December 2018. Gymtots & Pre-school will resume on Monday 7th January 2019. The last session for Recreational & Youth Gymnastics will be Sunday 16th December 2018. Christmas Display Rehearsals will be Monday 17th, Tuesday 18th & Wednesday 19th December 2018. 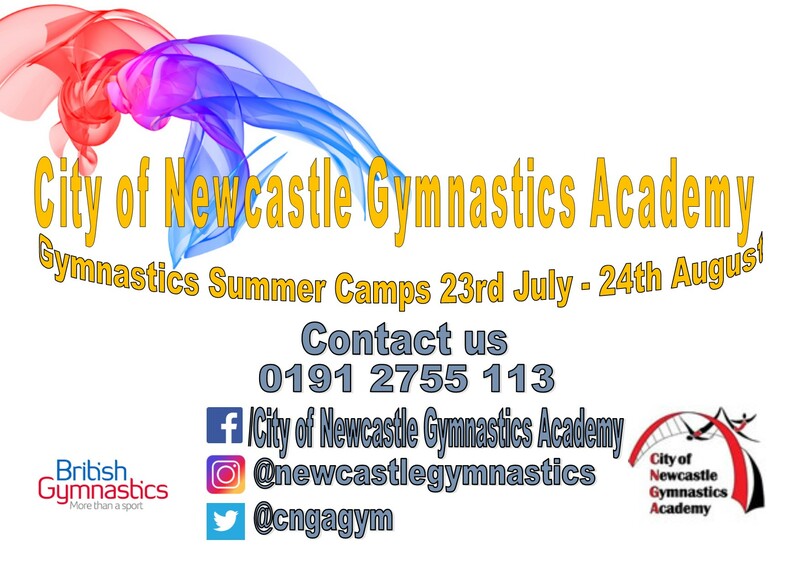 Recreational & Youth Gymnastics will resume on Monday 7th January 2019. 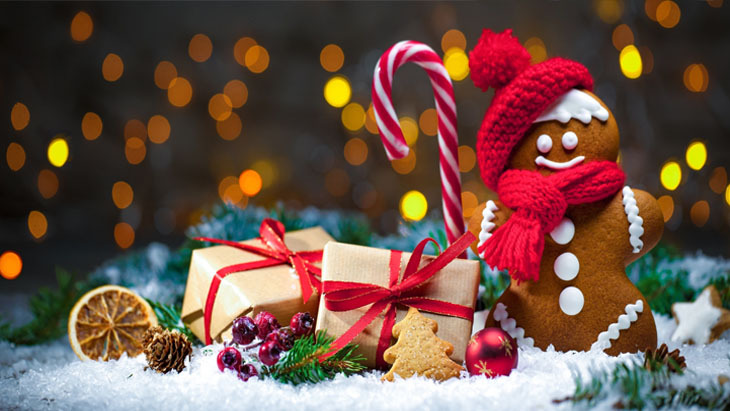 The last adult session will be Wednesday 19th December 2018. Adults will resume on Wednesday 2nd January 2019. The last session will be Sunday 23rd December 8.30am-9.20am, 9.20-10.10am & 10.10am-11.00am and will have use of the whole gym (including behind the red curtain). Drop in will resume on Sunday 6th January 2019. The gym will be closed from Monday 24th December 2018 to Tuesday 1st January 2019 and will reopen on Wednesday 2nd January 2019. Summer Camp places now available!